Corn is one of the foods that has gained a bad reputation as of late due to the fact that it is processed and manipulated in so many ways which we use so many different types of food products that we regularly consume. 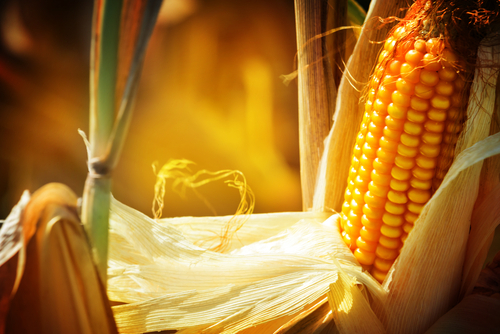 Many of the foods that we eat contain corn or some corn driven them which we would never even imagine. This is because many companies have resorted to using high fructose corn syrup and other corn derivatives in the place of sugar, because in many cases it is a cheaper alternative. For these reasons court has gotten a bad reputation as of late, however consuming whole corn in its natural form can actually be beneficial for health. This is especially true when it is combined with other vegetables and legumes to make for a well balanced nutritional meal. Called valley’s and on your list as far as the most anti-oxidants foods out there concerned, to however maybe it should be. The different color variation and variety of kernels within the corn itself is indicative of different phytonutrient and anti-oxidant combinations. 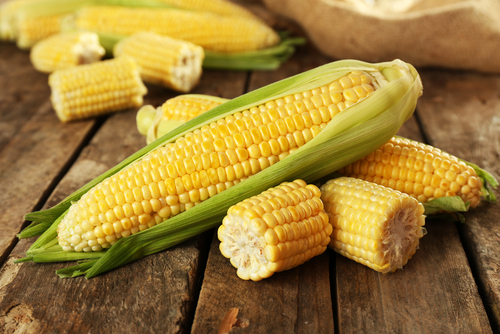 The most popular type and most widely consumed a variety of corn known as yellow corn or sweet corn is actually a good source of some of the beneficial carotenoid compounds. These are the same types of compounds which are commonly found in foods with rich orange coloring, such as in the case of sweet potatoes, cantaloupes, carrots and other squash. These types of anti-oxidants help to improve our immunity and health, and in this specific instance are specially effective in maintaining our eyesight, and to protect our skin oxidative stress. Another great aspect of corn here is that it has shown to maintain this nutritional richness as it undergoes drying and other methods of preservation. This means that these types of foods can be stored and eaten later on with a minimal loss of nutrition. One major nutrient that many people are lacking in the diet, to especially those of us who live in United States is fiber. Fiber is an extremely important nutrient we must get in our diets because of its role in good digestive health. Fibers the material that your body is going to use to bind your stools together, which in turn helps to keep the digestive system working properly. While some of this fiber is insoluble and just passes through the system, other soluble portions of the fiber body can digest and can be used to produce short chain fatty acids. This material helps to feed and promote a presence of “good” bacteria in our gut. Another common illness that is becoming more and more prevalent especially in the west is a presence of food allergies, most notably in the case of gluten. This is because many of our baked goods and products like pastas, breads and other common staples we eat are made from wheat, which contains a gluten. Some people can’t consume this gluten protein without having gas, bloating or diarrhea and thus have to look to alternative sources to make these foods. 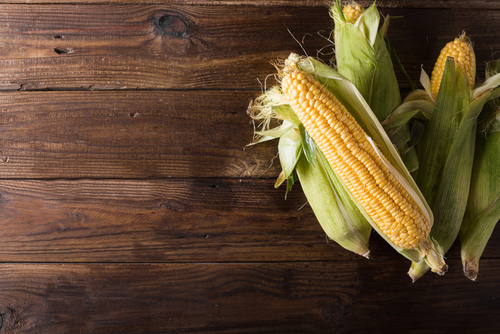 One great alternative that is commonly overlooked is corn. Corn is actually gluten free as it does not contain this type of amino acid, and is generally more easily digestible by the population as a whole. If you’re someone who suffers from irritable bowel syndrome or some other type of digestive problem that prevents you from having regular bowel movements, using corn and corn derivatives in the place of wheat products for cooking may help you eliminate these problems. Another benefit that corn brings to the table is that it is a complex carbohydrate. This is different than other forms of carbohydrates such a simple sugars which are easily digestible and synthesize by the body. These complex carbohydrates which consists of longer change of carbohydrates take the body longer to break down, and because of this we get a more steady supply of energy from eating these foods as opposed to simple sugars. Corn being a complex carbohydrate along with it being packed with fiber means that corn can be part of the healthy and nutritious diet if used properly. In addition to that corn contains a good amount of protein per serving as far as plant proteins are concerned, providing us with 16 g protein per cup.